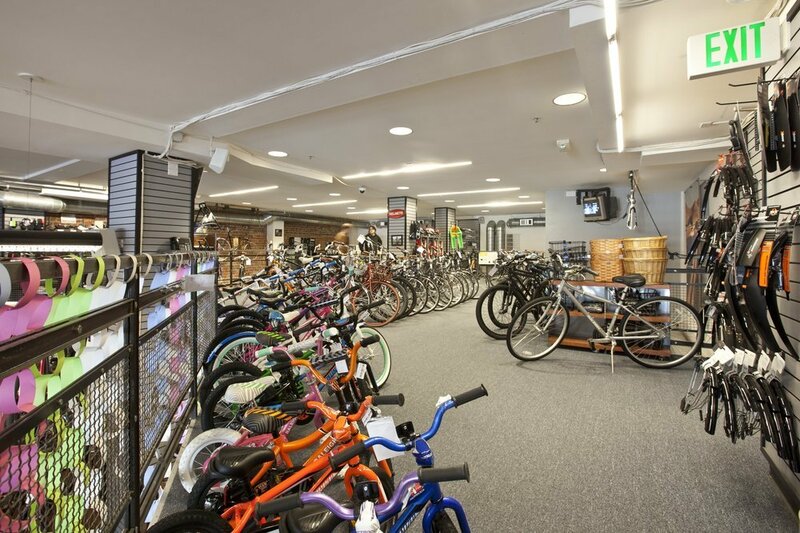 In need of a bike shop? San Francisco has at least ten great ones. 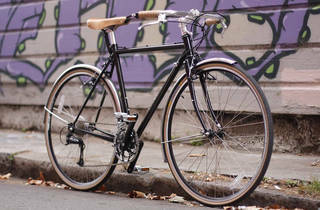 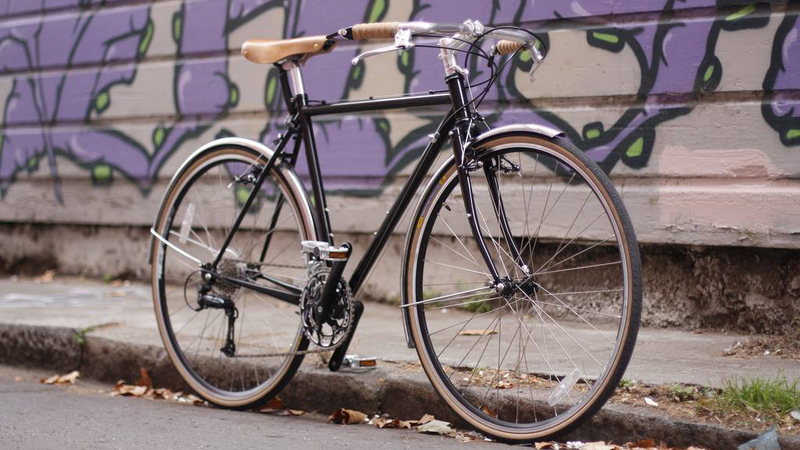 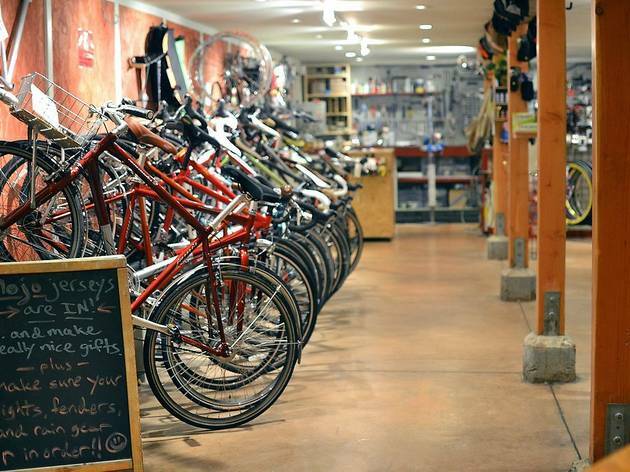 Looking for a top-notch bike shop? 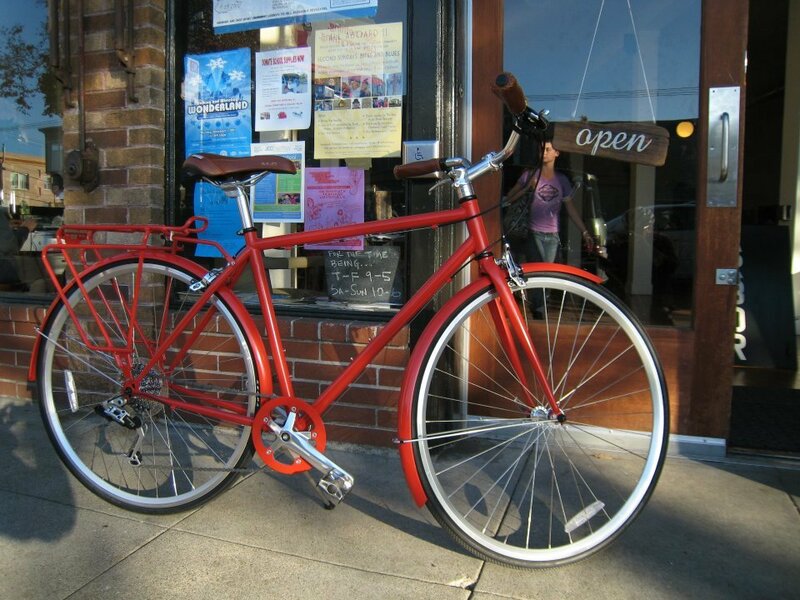 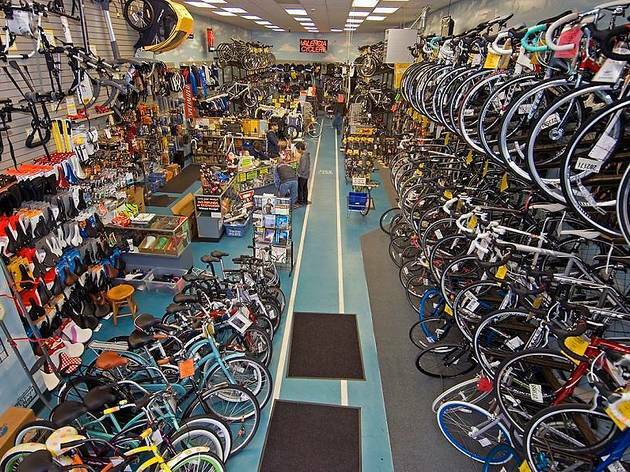 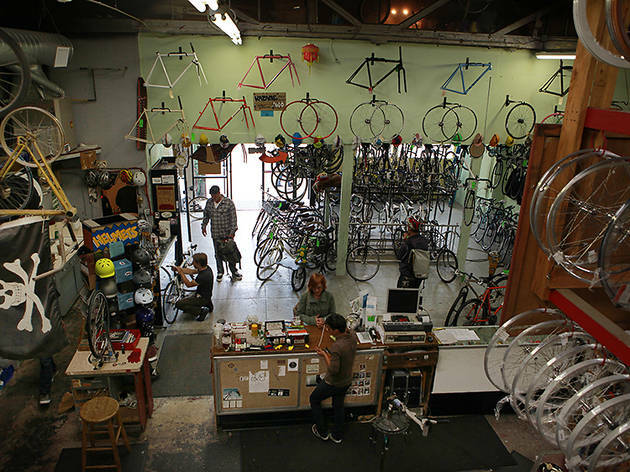 San Francisco has plenty; finding a bike shop in the Bay Area is about as common as finding a techie on their phone. 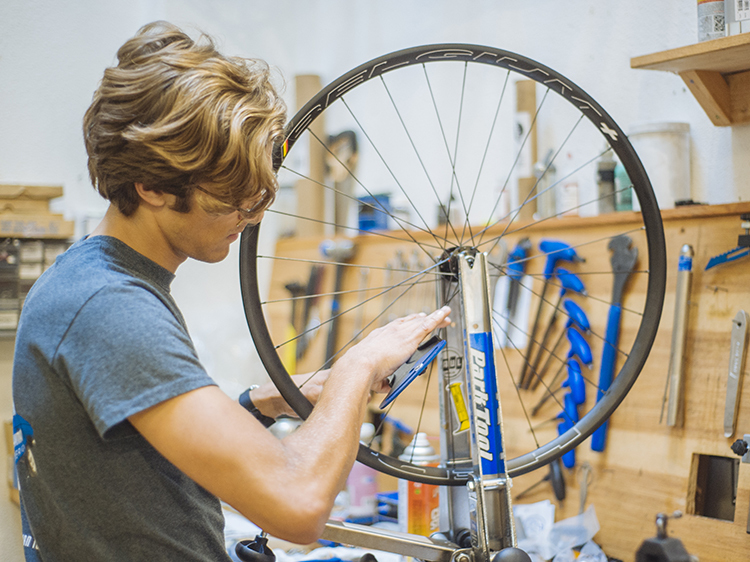 Finding one staffed with experts capable of trustworthy repairs is a little more difficult. 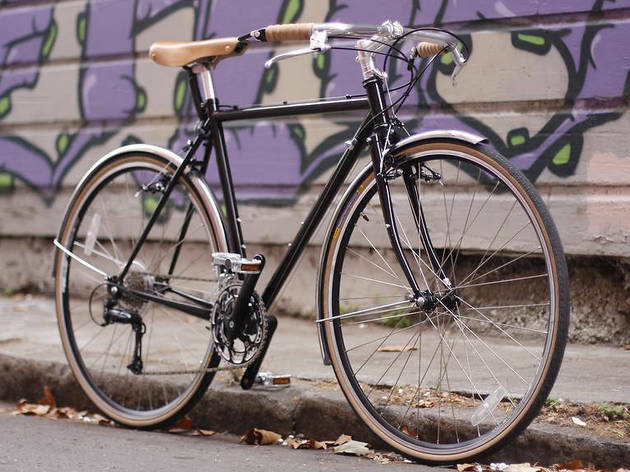 Whether you’re a beach cruiser or fixie rider, these spots will have you cranking up hills on two wheels instead of four in no time. 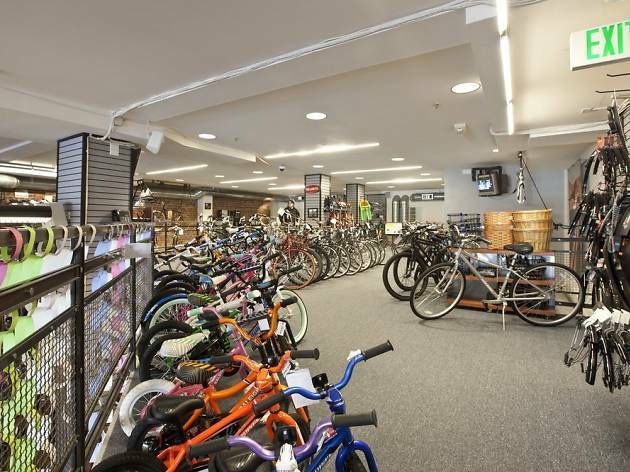 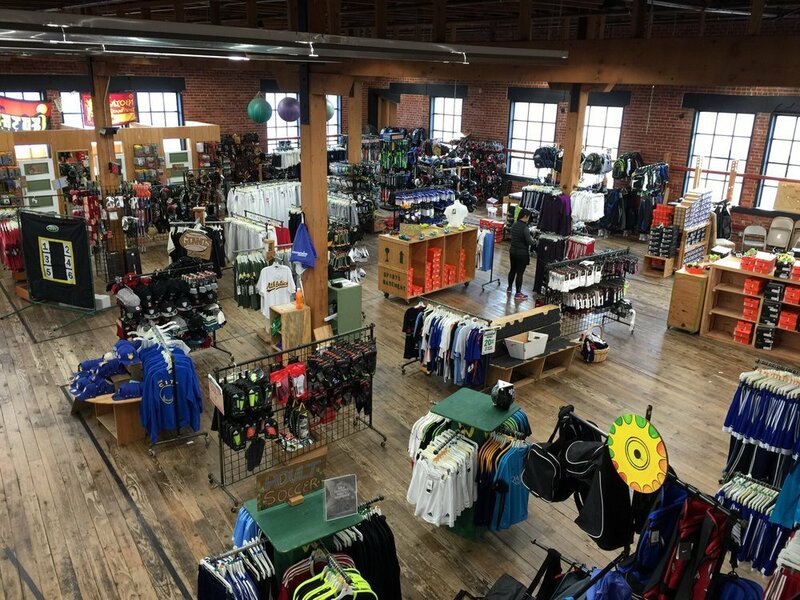 Aside from bikes, you'll find all necessary accessories, from helmets and locks to bags and reflective clothing. 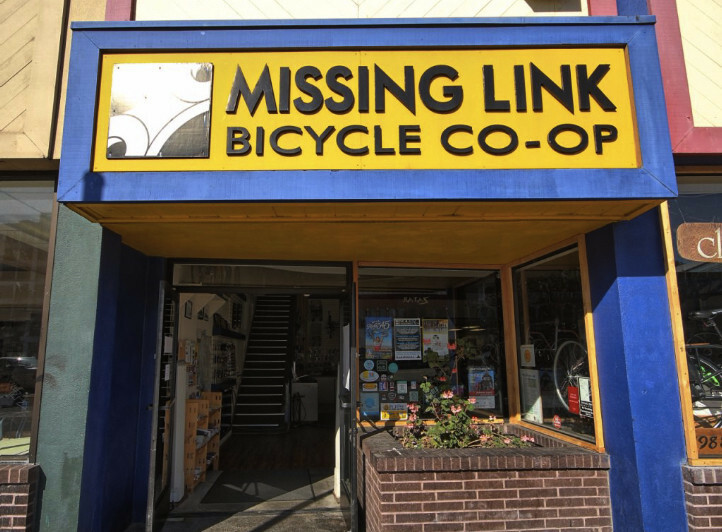 Most shops also offer tune-ups and repairs, and many organize community events as well. 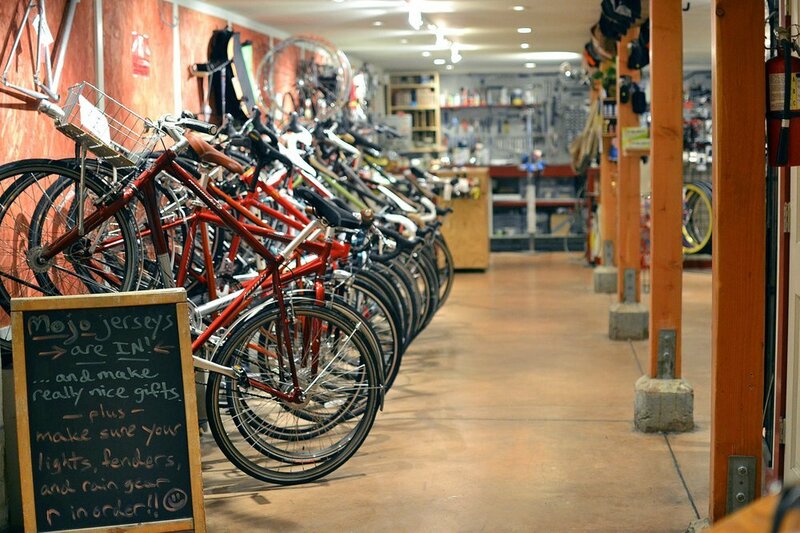 Come for a bike, stay for the buds—and at one of the shops on our list, even brews. 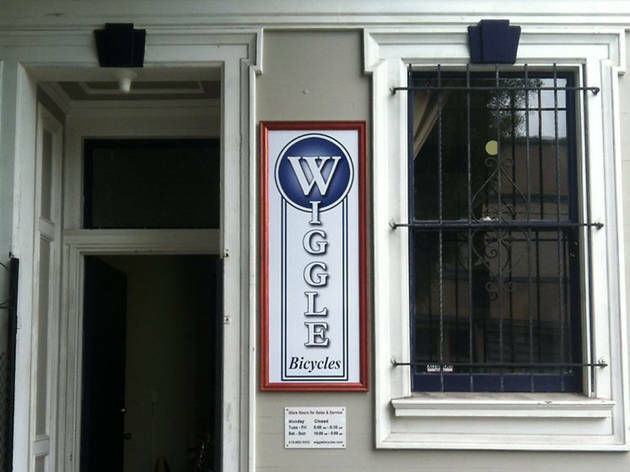 Wiggle Bicycles is appropriately named, as it’s smack-dab in the middle of the Wiggle, a one-mile, zig-zagging bicycle route from Market Street to Golden Gate Park for cyclists hoping to avoid the hills in the Lower Haight region. 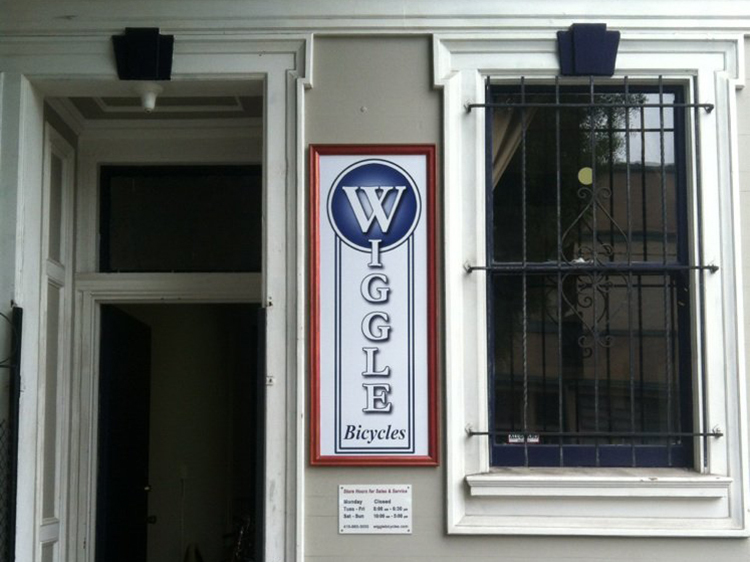 So when you’re in need of some tuning up—or a new bike altogether—in the middle of your ride, stop in for some of the nicest service in town. 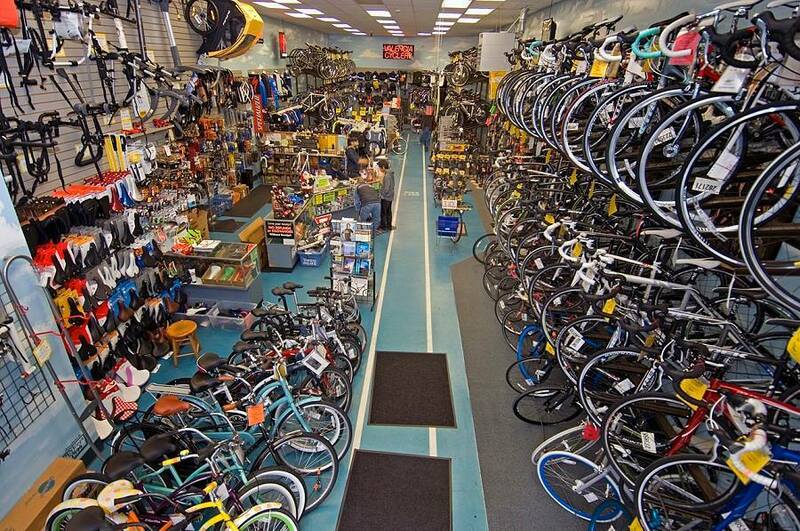 The mechanics here are the masters of discounts and the occasional on-the-house fixes, and they’ll explain their repairs and recommendations in as much detail as you can understand.